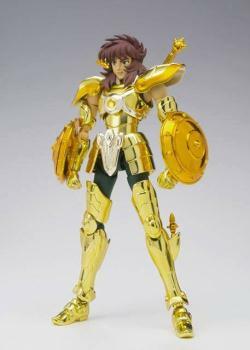 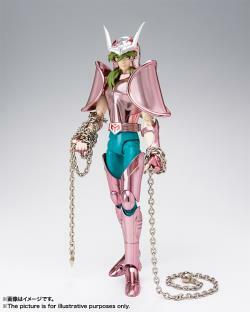 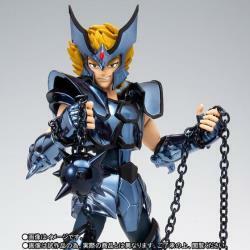 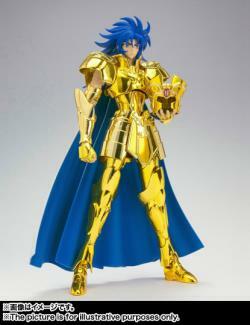 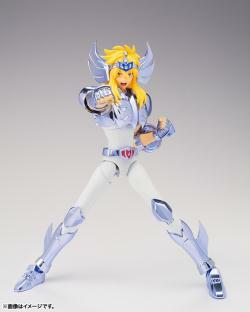 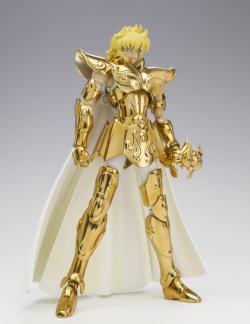 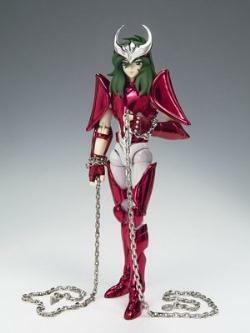 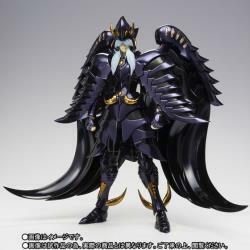 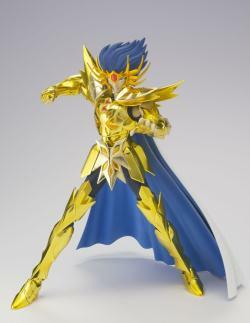 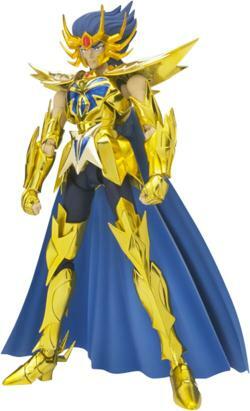 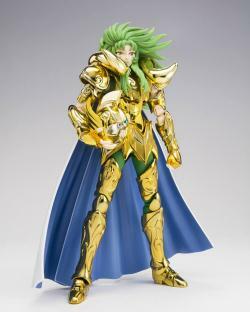 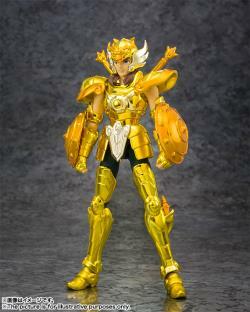 Life villain character of Saint Seiya gold what strength!! 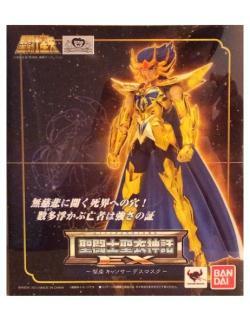 Cancer Cancer Death Mask appeared, in EX!! 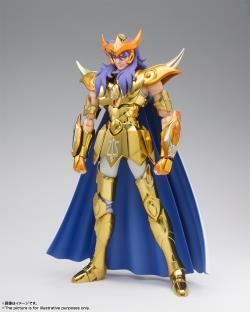 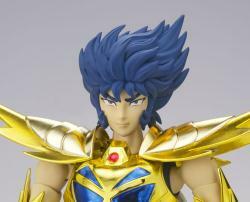 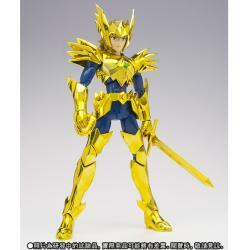 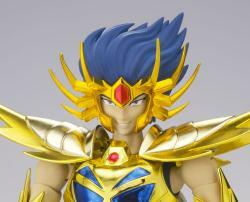 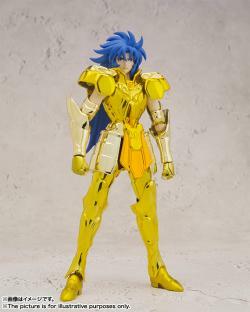 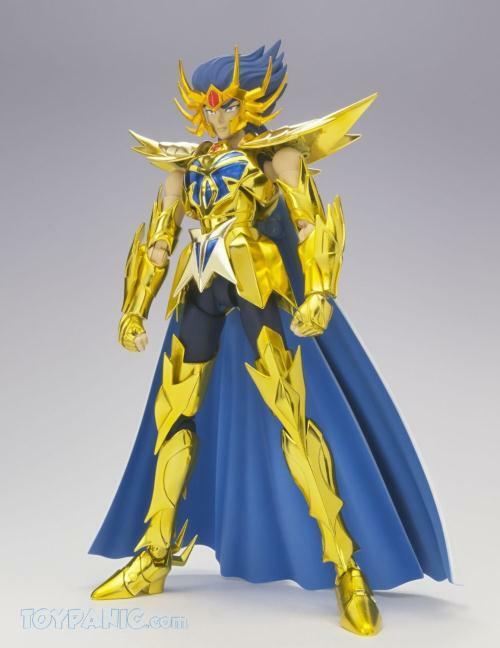 From the EX series, Saint Seiya Cancer Death Mask Cancer golden lineup. 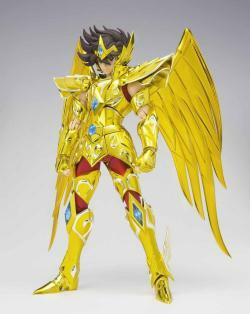 In addition to the wide range of motion of the specification EX, realize the width of the parts included in the rich play. 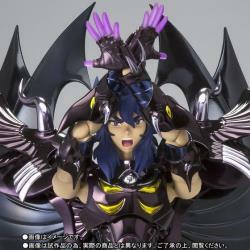 Loud laughter and smile face with hidden bad death mask comes with unique characteristic. 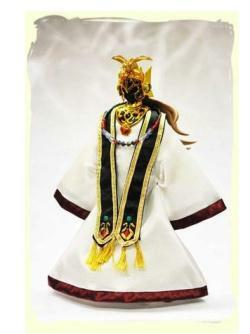 Objects can be modified to form the robe. 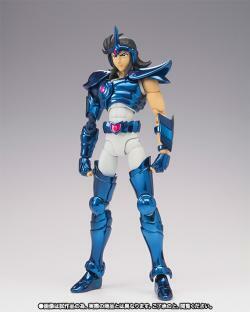 Comes with the original version of the chest armor, waist armor as well. Face parts are included in addition to the normal state four. 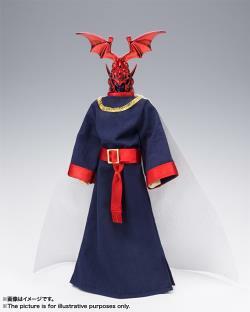 "Placed my first order with Toypanic (TP). 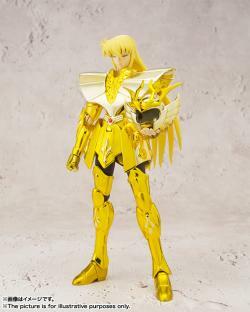 I have to say, I am really impressed with their services. 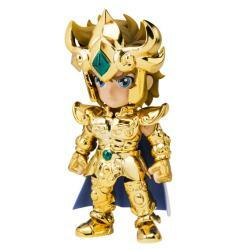 To sum the entire experience in a sentence, "TP is THE BEST online shopping toy store on the world wide web". 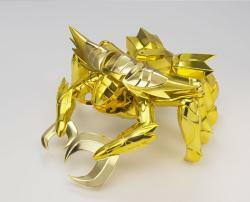 Ease of order placement, good communication, speedy replies, friendliness, protective packaging, delivery times are all guaranteed with TP. 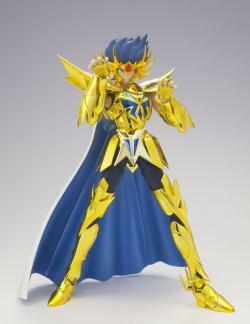 I highly recommend them to other collectors. 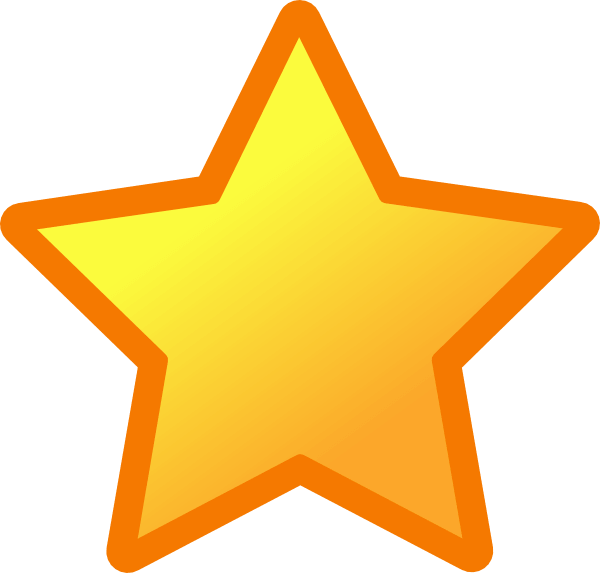 I have become a big fan and will definitely be placing more orders with them in the future :)"